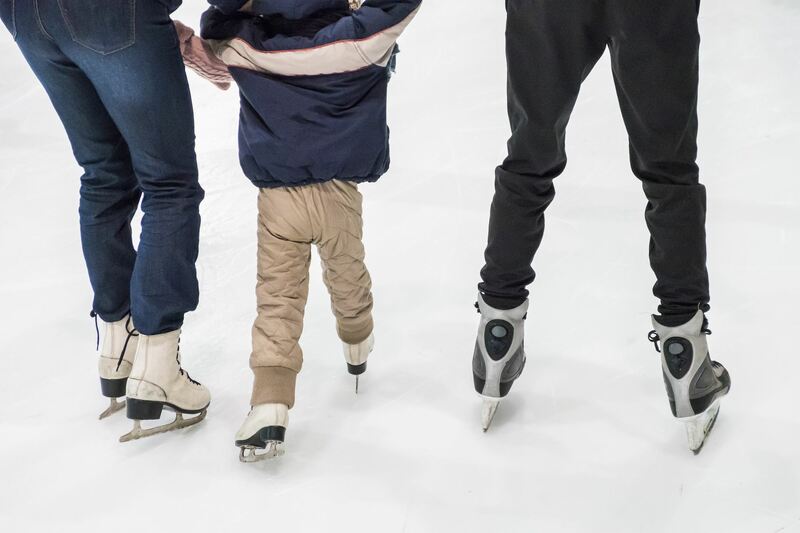 Riedell Ice leads the way in exceptional ice skating equipment. Since 1945, this division of Riedell Shoes, Inc. has been handcrafting stylish and high-quality ice skating boots from their base of operations in Red Wing, Minnesota. Riedell Ice specializes in creating world-class skating boots, blades and ice skating accessories designed to provide peerless fit, comfort and performance for customers. The brand also offers a range of educational resources that professional and aspiring skaters alike can use to find the perfect boots and blades for their unique needs. By applying new materials and updated patterns along with specific reinforcement points, Riedell Ice is redefining the world of ice skating—one innovative product at a time. Riedell Ice connected with Snap to drive leads and sales from their website. 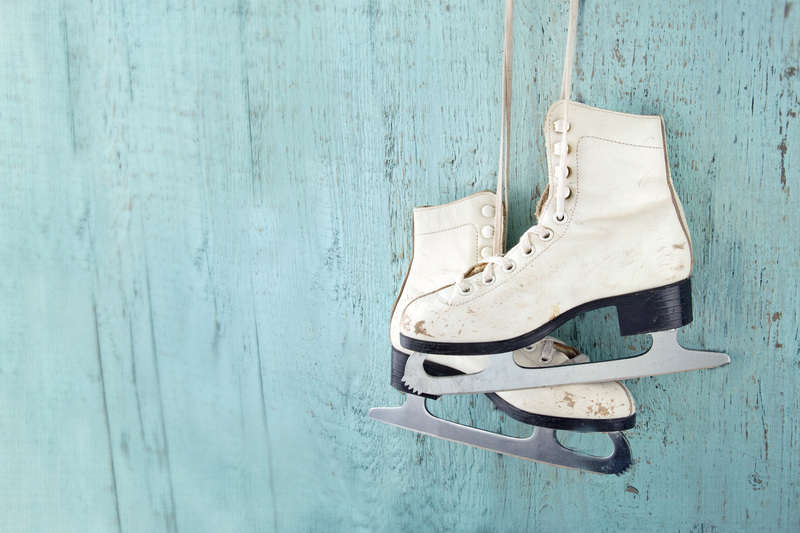 As a recognized leader in competitive ice skating equipment, Riedell Ice had great success with their current vendors. What they lacked was a B2C-capable website that wouldn’t detract from current and future business relationships. At the onset of our partnership, Snap met with Riedell’s key stakeholders to define their key objectives for the project. First and foremost, Riedell expressed interest in finding an ongoing digital growth partner to help them make technical improvements to their site and optimize their digital marketing campaigns to generate leads. The client also wanted to create a versatile, data-driven strategy (along with assessing and tracking key performance indicators) for their digital marketing efforts, with an emphasis on organic results. Last but not least, Riedell Ice requested that Snap’s digital experts train and work collaboratively with their sales team to inform and refine their content strategy. With these goals in mind, we began to develop a tailored digital marketing strategy to meet and exceed them. Snap’s team began with a research-driven SEO discovery for Riedell Ice. This process played a pivotal role in determining our specific strategies and tactics moving forward. We also took steps to ensure accurate attribution tracking for documented success. Using the insights we gained from our discovery phase as a foundation, our SEO Team set to work on implementing a flexible backlink strategy and acquisition system for Riedell. These backlinks were an essential part of our digital strategy for Riedell because they helped to boost their organic rankings on leading search engines. We also collaborated with Riedell’s internal marketing staff to develop a tailored content strategy to increase the site’s ranking—and gain a better understanding of their voice and tone to ensure seamless execution and brand consistency. Riedell’s robust digital growth solution encompassed a strategic combination of link acquisition, content creation and technical improvements to their site. Our content marketing initiatives were particularly effective because they helped to boost the visibility of Riedell’s site while conveying the brand’s passion and expertise to prospective customers. The new, keyword-rich content we added to Riedell’s online platform was designed to attract and convert site users through valuable information and compelling CTAs, building trust and driving organic revenue for Riedell Ice. Snap’s digital marketing efforts yielded impactful results for the client, boosting organic traffic by 29% YoY. Thanks to our partnership, Riedell Ice generated a massive 244% ROI from organic revenue in 2017!